Frances Burke lives with her husband in a leafy area of Sydney, but loves to travel to exotic settings for her novels. She has explored the Forbidden City of Peking, walked on the highest peaks and glaciers of Alaska, and ridden camels in the desert footsteps of Lawrence of Arabia. Her first published novel, Endless Time, was runner up in the inaugural Random House/New Idea competition for new writers. Since then she has published five romantic historicals, each with a different background and time frame. Her short stories and serialized novels have been published in various Australasian women’s magazines; she has represented Australian as an award winner in the Commonwealth Broadcasting Corporation’s short story competition. She has worked as an editor of manuscripts, and presented writers’ seminars at conferences. Her heroines have courage and passion; her heroes are mysterious risk takers. Love and danger intermingle as they travel beyond the boundaries of polite society and find adventure in foreign lands. Wartime Cairo, 1916, a melting pot of spies and allied troops poised for the big push across the Arabian Desert to victory in the Middle East. Intrepid war correspondent Lea Attwood seeks news of her husband, Michael, a British agent working undercover in Turkish territory. Lea is unaware that she has been targeted as bait to lure him to his death. Cally, their resourceful 16-year-old daughter has followed her parents to Egypt and narrowly escapes drowning when her ship is sunk. 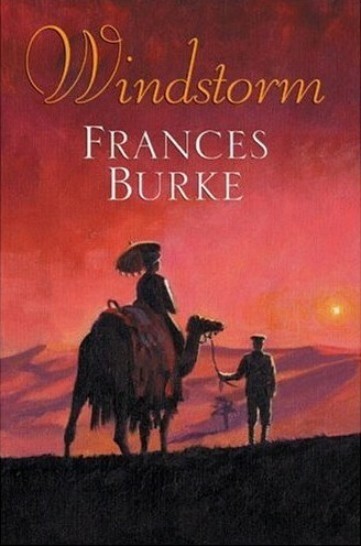 She is befriended by young Lieutenant Rick Holman, a battle-fatigued survivor of the Gallipoli campaign.Following a terrifying ordeal when lost in the desert, Lea is reunited with her husband. But both are taken prisoner by Michael's German enemy counterpart and sentenced to be shot.On the eve of a crucial battle, Lea and a wounded Michael escape, desperate to prevent the impending slaughter of thousands of Allied soldiers. Peking, 1900, and a dragon wind of rebellion rages across China, bringing death and destruction to the hated foreign devils. 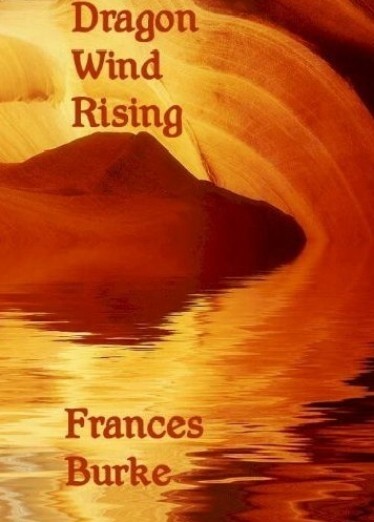 Lea Stafford, a fledgling overseas correspondent, survives a massacre at a mission station only to be trapped by Boxers in the British Legation, along with Michael Attwood, a mysterious adventurer. Finding love almost too late, they must face the screaming hordes attacking the walls of the Tartar City. Liberty, equality, fraternity, and death to the aristocrats! In Paris, 1792, this is the cry of a downtrodden people who have risen against their oppressors. Doctor Juliette Roussel agrees. Yet, could she save some of the imprisoned children and use their blood money to help other innocents? Forced to practice medicine as a man, she holds a unique position within the feared prison of the Conciergerie. Only the brilliant surgeon Armand Dumouriez penetrates her disguise and finds himself entangled in her schemes. 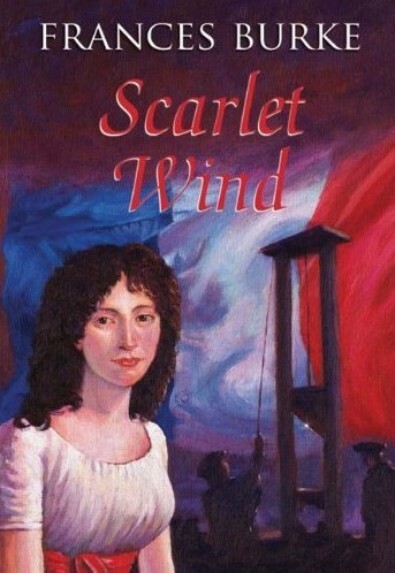 As the blood-soaked wind of oppression rages across the city, Juliette is betrayed and sentenced to the guillotine. But can she escape?